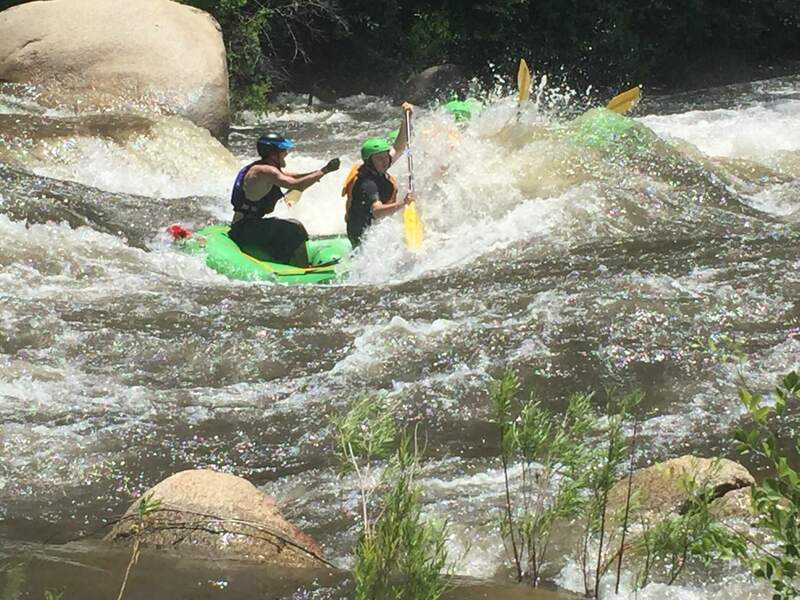 The Kern River Campgrounds in the Southern Sierra Nevada offer a great basecamp to enjoy a wide variety of outdoor adventure including river rafting, whitewater kayaking, fishing, mountain biking, hiking, backpacking, water sports and wildlife viewing. 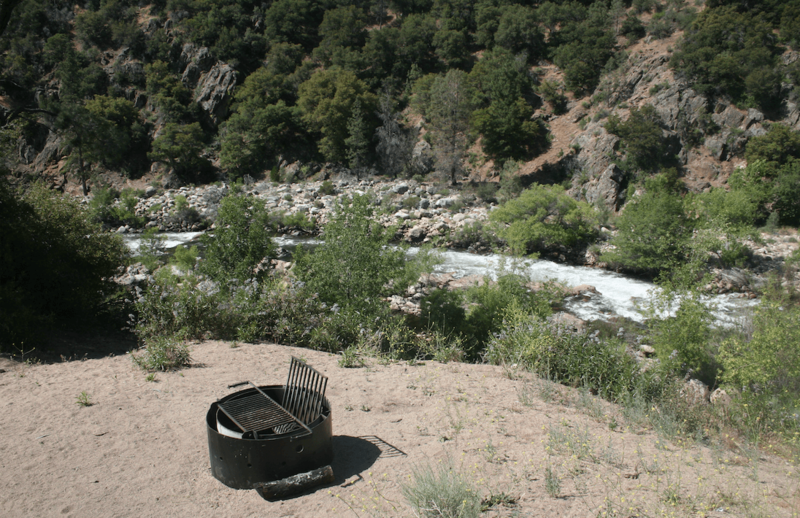 All of the campgrounds are located on the banks of either the Upper or Lower Kern River. 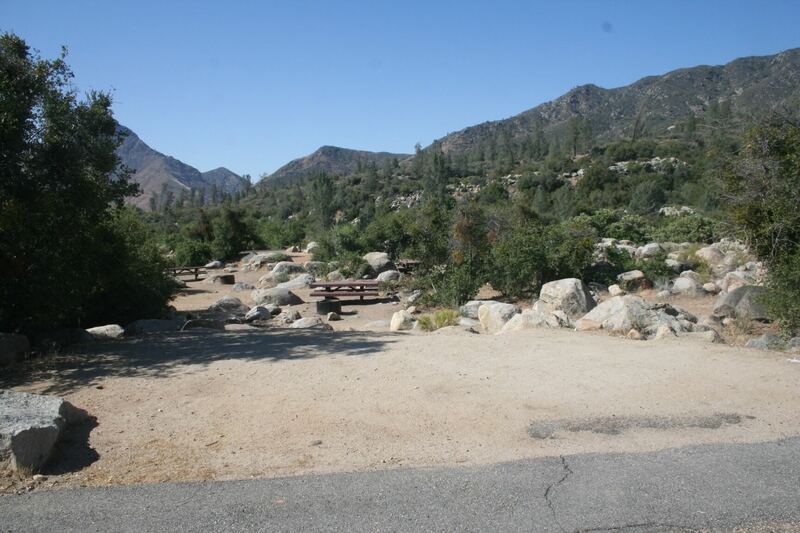 We recently added all campsite photos for Sandy Flat and Hobo Campgrounds (both on the Lower Kern River). 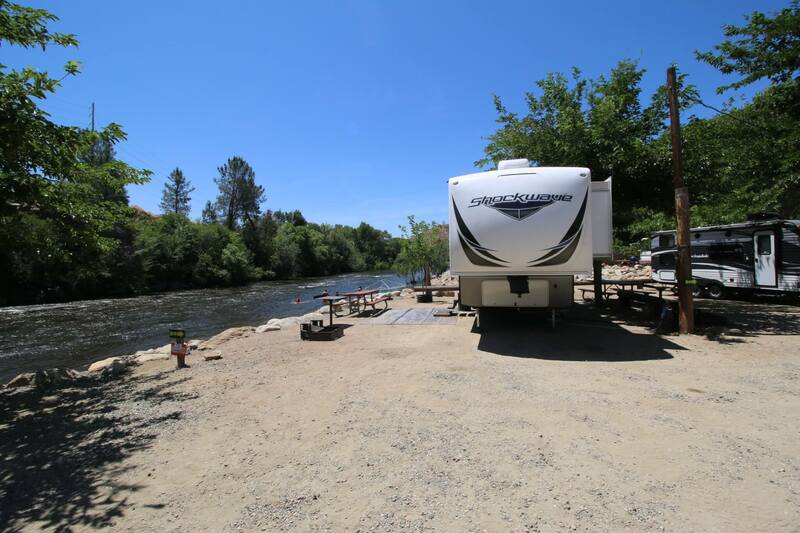 You’ll find 34 campsites for tents, small trailers and RVS at Sandy Flat Campground. 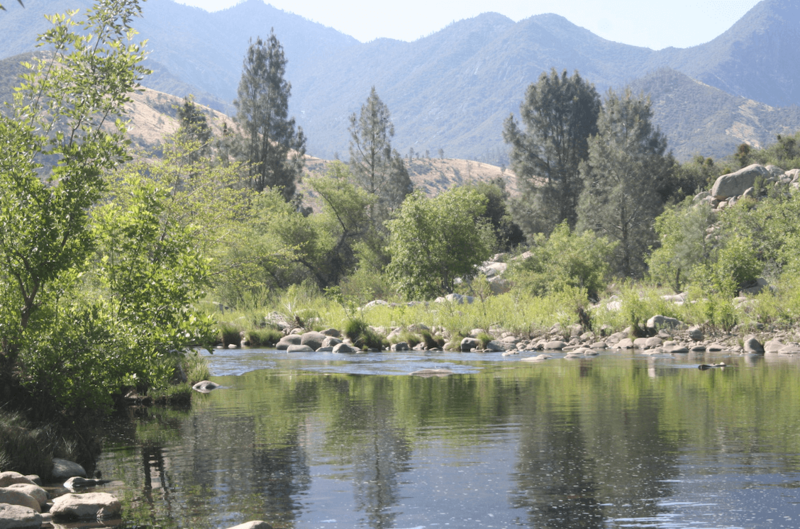 It’s right on the banks of the Lower Kern, which offers some nice fishing. 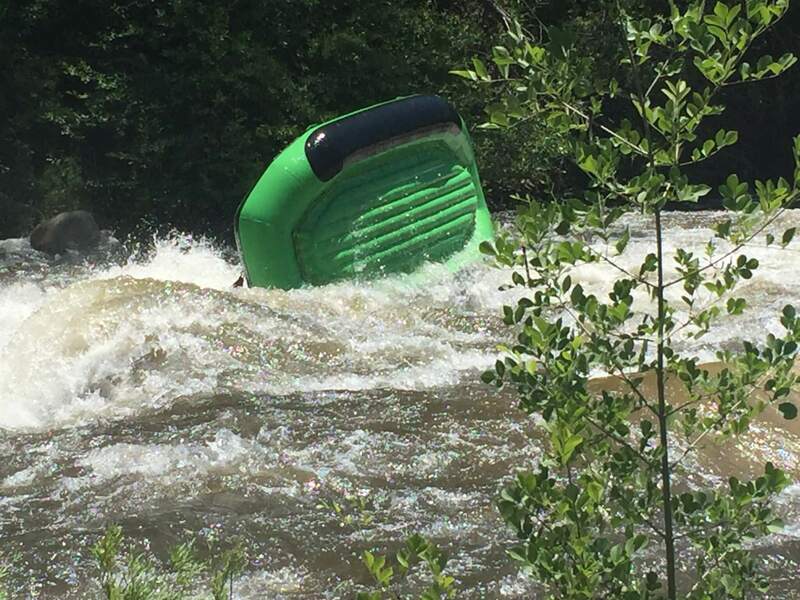 You can also tube and swim around here, but be careful of big rapids down river! The campground also has a picnic area, drinking water and delightful vault toilets. Miracle Hot springs is about a mile away where you can soak in some thermal water and make new friends. There are 24 campsites at Hobo campground that are best suited for tents. It is in the process of being renovated though and won’t open until April 20, 2019. 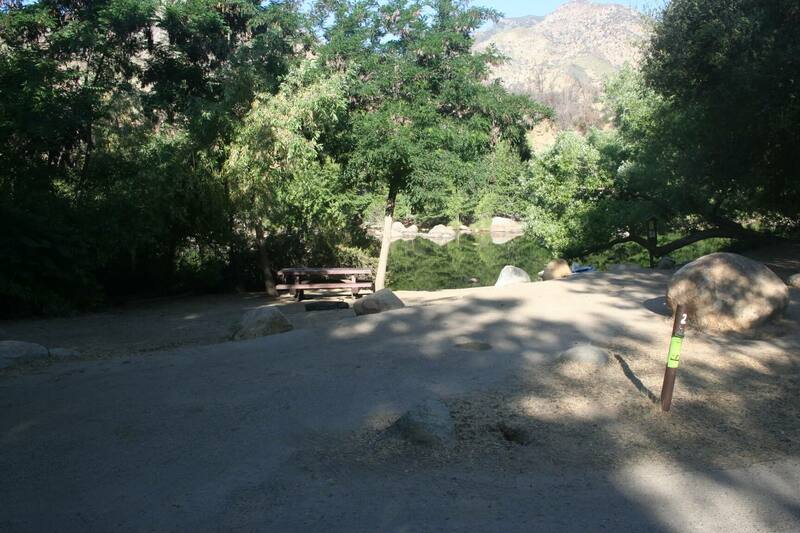 The campground is also located right on the Lower Kern and is a short walk to Miracle Hot Springs. 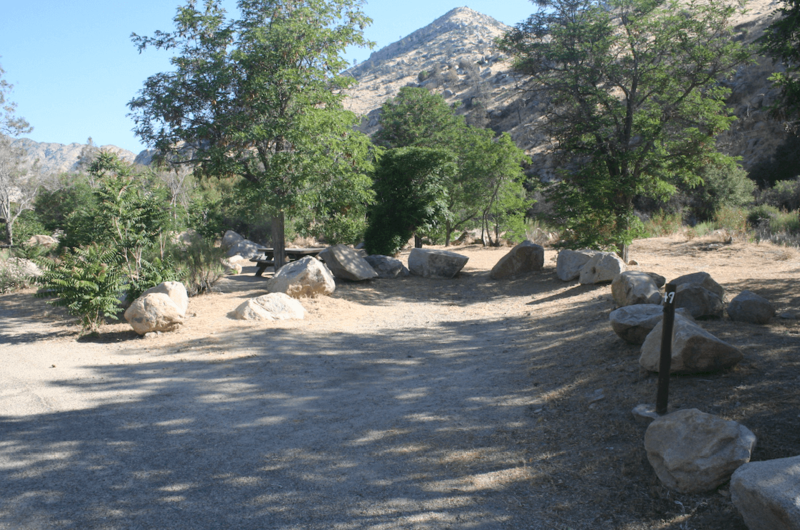 Limestone is about 16 miles north of Kernville and has 22 campsites for tents, trailer and RVs. Most sites have nice shade and several are river front – making it easy to stroll down to the river and cast a line in the water. 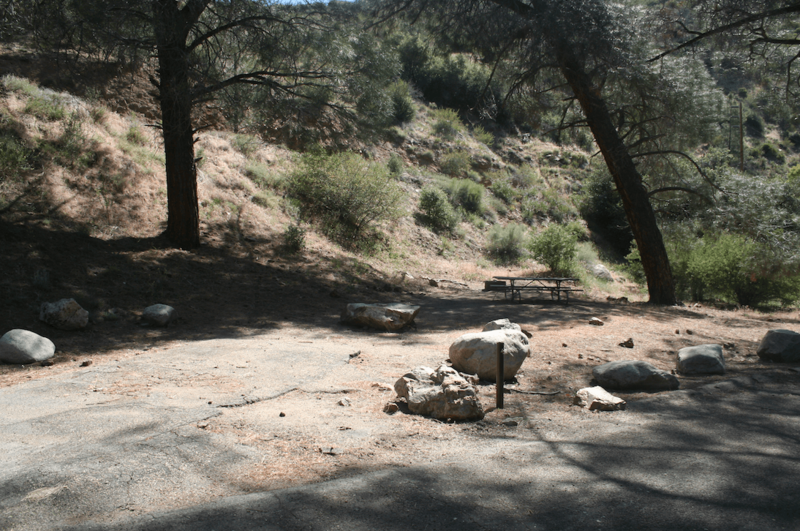 Just down the road from Limestone and 13 miles north of Kernville, Fairview campground has 48 campsites, with several along the river’s edge. There’s also a dandy restaurant next to the campground should you want to skip a camp meal (or two). 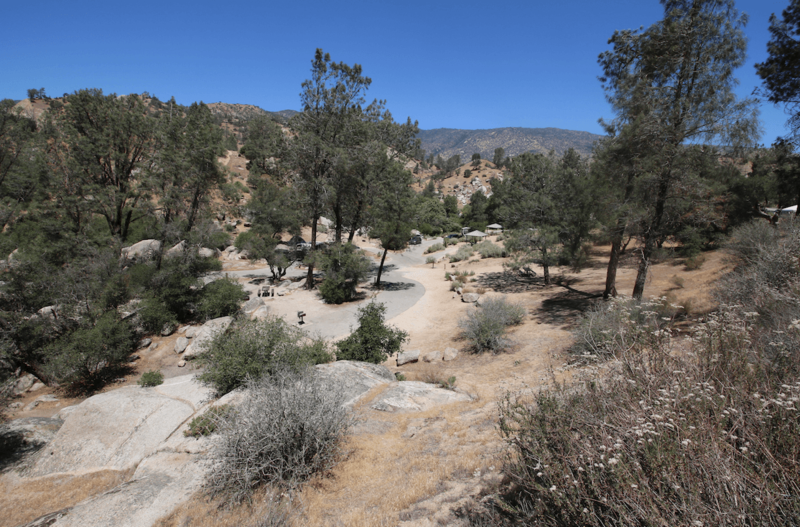 Goldledge is 10 miles north of Kernville and has 37 campsites. Some campsites have shade from trees, but most have direct sun. 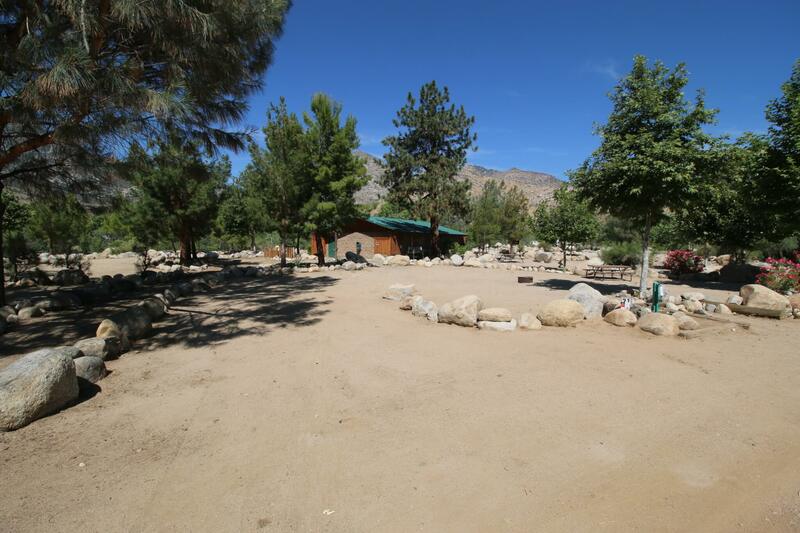 As with all of the other Kern River Campgrounds, this one has drinking water and vault toilets. There are some great fishing holes near Hospital Flat, and you’ll also find 40 campsites for tents, trailers and RVs (up to 30 feet). 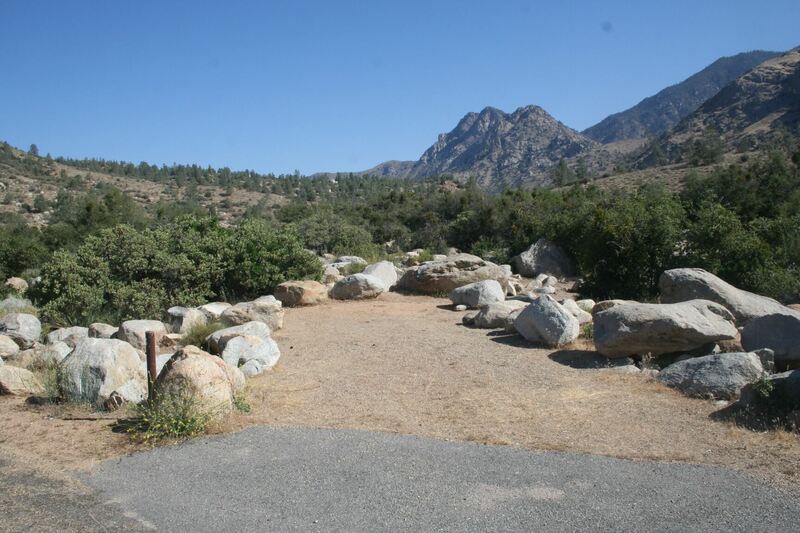 There are also a few primitive/at large camping areas close to the campground that will accommodate large groups. 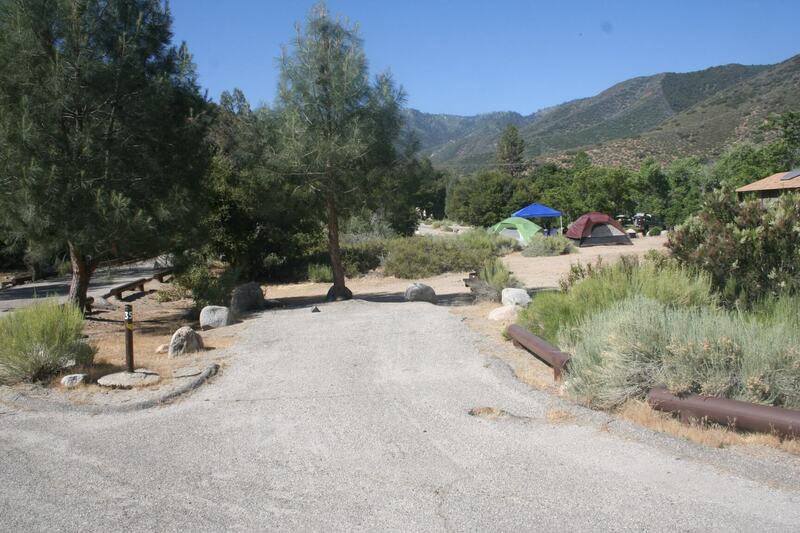 Just a mile or so from Kernville, Camp Three has 52 mixed-use campsites. Many are along the banks of the river. There’s also a rafting/kayaking put-in right next to Camp Three. 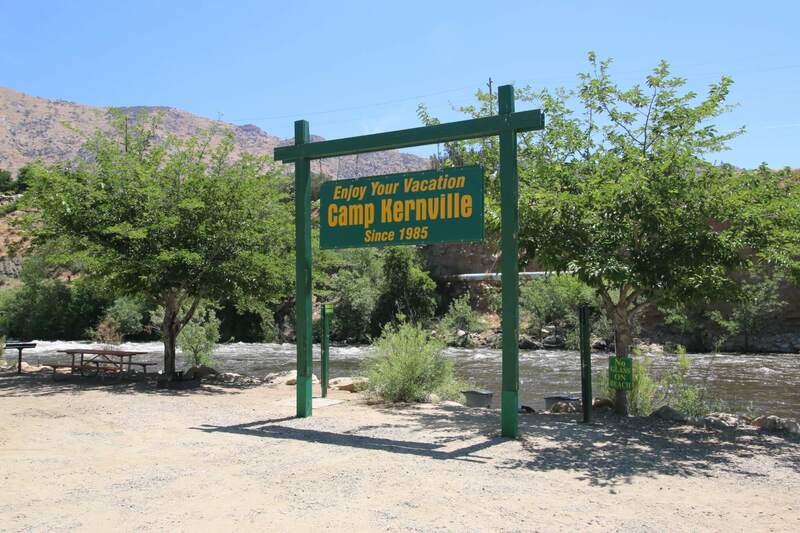 Headquarters campground is the closest of the Kern River Campgrounds to Kernville (about a mile). 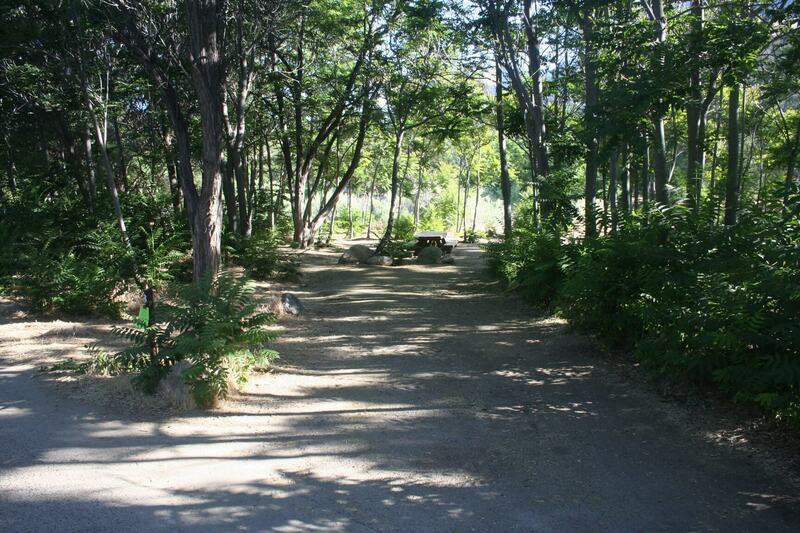 Each of the 44 campsites have a paved parking spur, table, fire ring and grate. 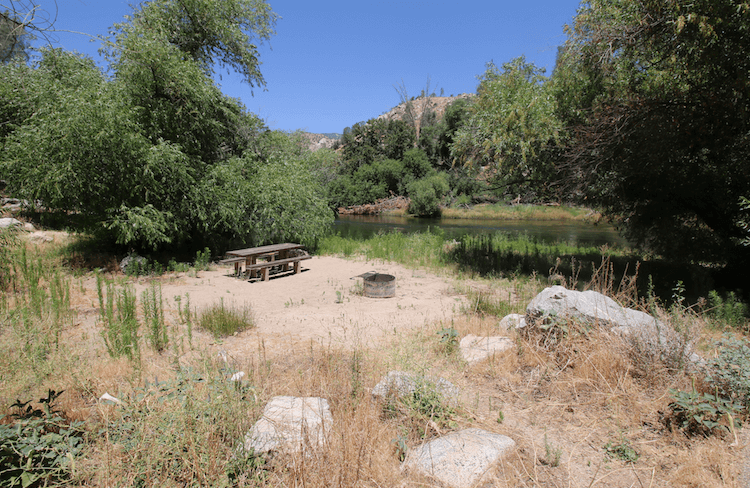 You’ll probably find the most shaded campsites at this campground and some great fishing holes and places to float around. The campground has drinking water and vault toilets. 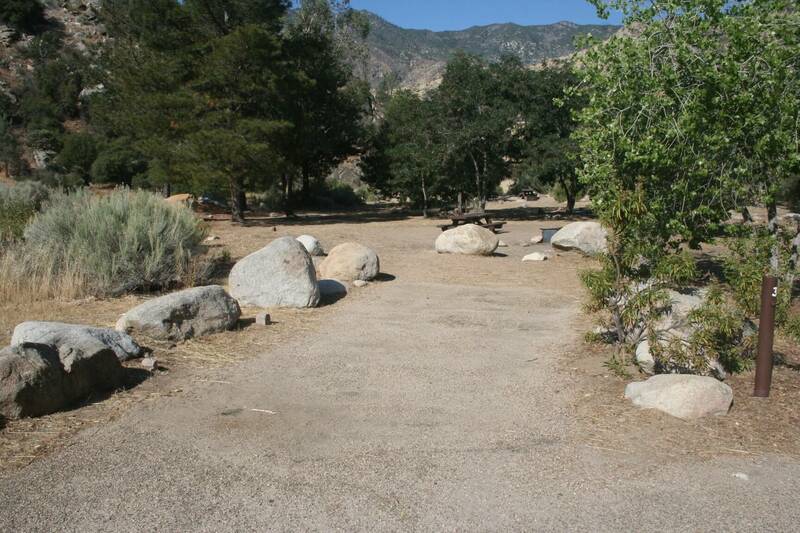 We also have campsite photos for two private campgrounds located on the Upper Kern including Camp Kernville and Mountain & River Adventures. 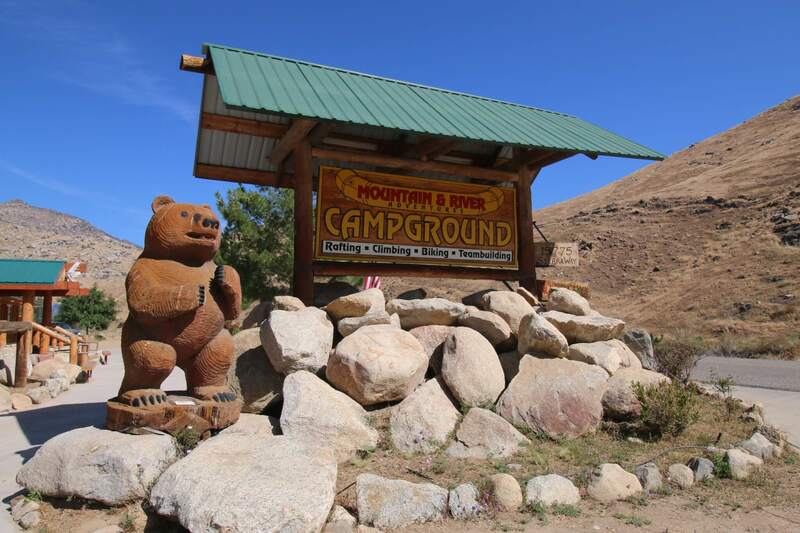 Both are great campgrounds and Mountain & River Adventures offers rafting and mountain biking tours. 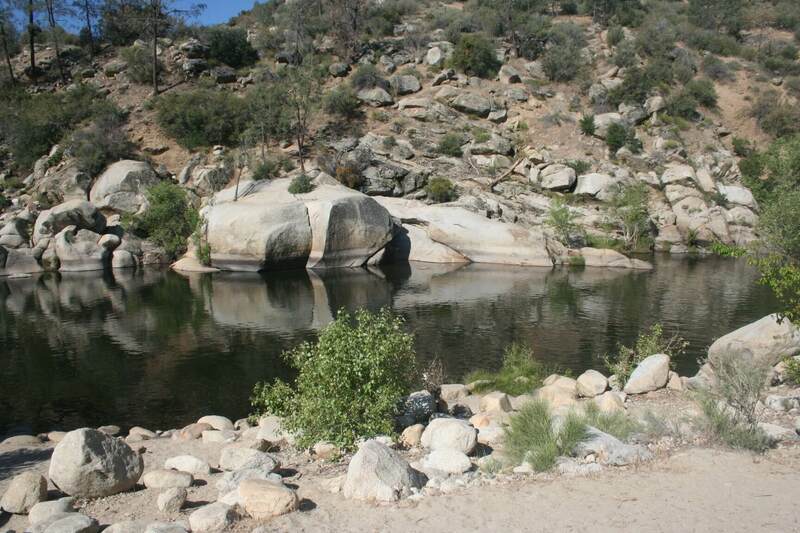 So grab your fishing pole and life jacket and get a campsite at one of the Kern River Campgrounds this year! 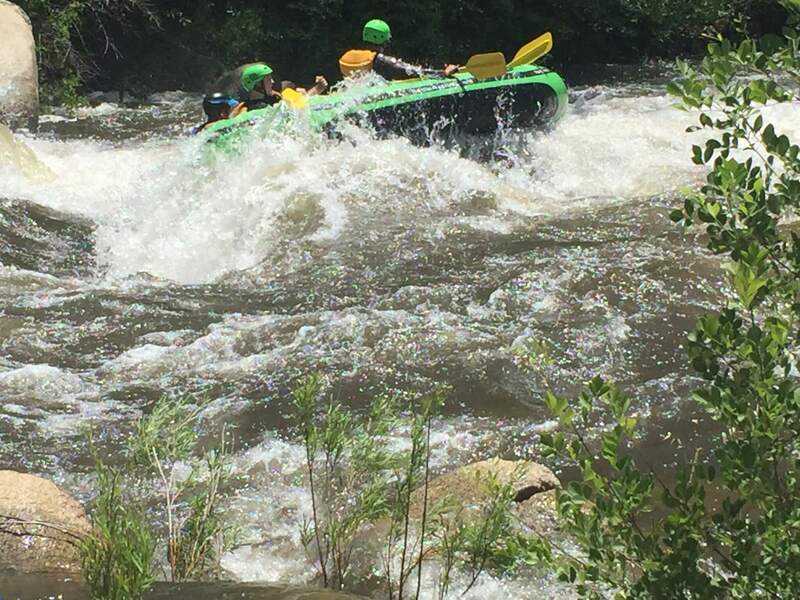 If you’re planning on rafting or kayaking – the Upper Kern generally has good water flow from late April through June. The Lower Kern will have good water through the summer, but is subject to how much is let out of Lake Isabella.